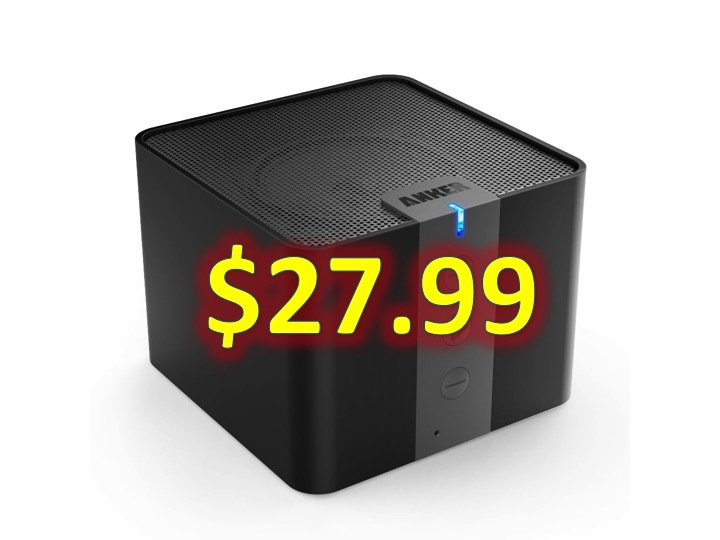 You are at:Home»DEALS»Anker Bluetooth Speaker $27.99! When people think speakers, most people think of heavily marketed products. Anker isn’t one of those products. Anker has built their reputation on affordable products with good quality. 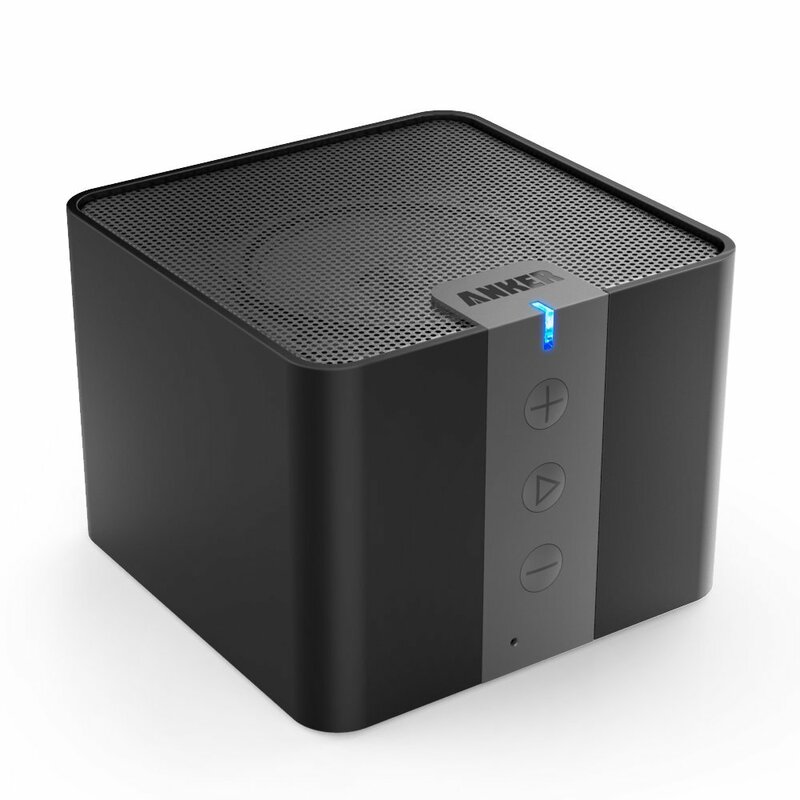 The Anker Bluetooth Speaker is no exception. With over 3,000 reviews and 4.5/5.0 stars, many people have purchased this item and it! Currently on sale for $39.99, this is a good deal. For a limited time, get an additional $12 off with code DIR5BK73 (in Black), C7T92SYU (in White) final price of $27.99, with free shipping via Amazon Prime, this is a must have speaker. This is compatible with bluetooth compatible tablets, speakers as well as phones, iPod touches with 3.5mm audio port (cable included). In addition, this packs a 15-20 hour battery life, one single change will last you through a party and even after party!